California Gov. Gavin Newsom named new members to the CAISO Board of Governors on Tuesday, along with a new member to the Public Utilities Commission and members of the state’s newly created commission on catastrophic wildfires. To the CAISO board, Newsom appointed University of California Berkeley Professor Severin Borenstein and Los Angeles Business Council President Mary Leslie. 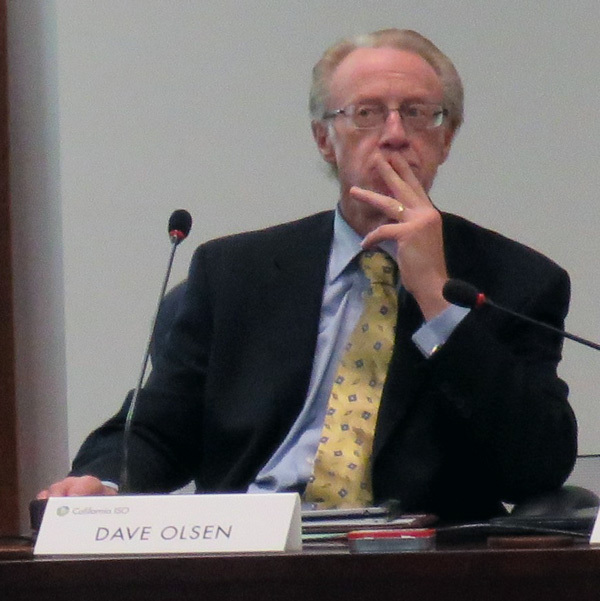 He also reappointed current CAISO Chairman David Olsen to a second two-year term. The five-member CAISO board will have to grapple with major issues this year, including the ISO’s new reliability coordinator role for much of the West. Service on the CAISO board pays $40,000 per year. 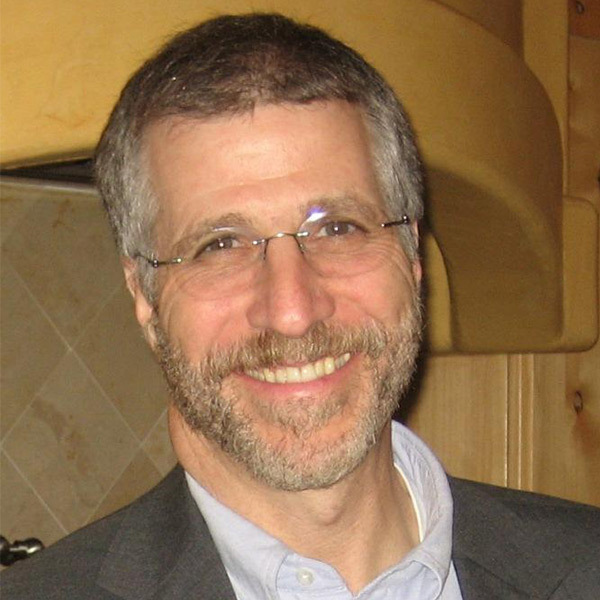 Borenstein has been a professor at Berkeley’s Haas School of Business since 1996. He serves as the faculty director of the business school’s Energy Institute. Previously he was a professor at the University of California Davis. 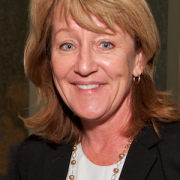 Leslie has been president of the LABC since 2002. She was the deputy mayor of Los Angeles under Mayor Richard Riordan from 1994 to 1995 and a commissioner at the Los Angeles Department of Water and Power from 2001 to 2003. Challenges also await the PUC as it tries to deal with the fallout from PG&E Corp.’s collapse because of massive wildfire liability. Newsom named Genevieve Shiroma, an elected director of the Sacramento Municipal Utility District, to fill the seat on the PUC left vacant when Commissioner Carla Peterman’s term expired in December. Shiroma was a longtime member of the state Agricultural Relations Board and its former chairwoman. She was chief of the Air Quality Branch at the California Air Resources Board from 1990 to 1999 and an air quality engineer from 1978 to 1990. The PUC position pays $153,689. Newsom’s nominees to the PUC and CAISO require State Senate approval. The six-member panel is required to hold at least four public workshops and provide recommendations to the governor and State Legislature by July 1. Joining Peterman on the panel is former State Assemblyman Dave Jones, the state’s insurance commissioner from 2011 until earlier this month. Jones previously served as counsel to U.S. Attorney General Janet Reno and worked from 1989 to 1995 representing low-income families and individuals for Legal Services of Northern California. The commission will also include Crowell & Moring attorney Michael Kahn, who was CAISO chair from 2001 to 2005 and head of the California Electricity Oversight Board from 2000 to 2001. Kahn was also a member of the California State Insurance Commissioner Task Force on Environmental Liability Insurance from 1993 to 1994. The legislature will fill the other three seats on the wildfire panel. Appointees do not require Senate approval. California lawmakers are concerned that expanding CAISO into a regional grid operator could result in higher electricity bills, job losses and the export of energy development to other states.